In two recently published support docs detailing features for Android Wear on the LG Watch Urbane 2nd Edition LTE, Google has confirmed that an upcoming update for Android Wear will bring additional wrist gestures and audio speaker support to devices with the necessary hardware. Google recently announced cellular support for the platform, so the timing for making “Audio Feedback” support official is spot on. 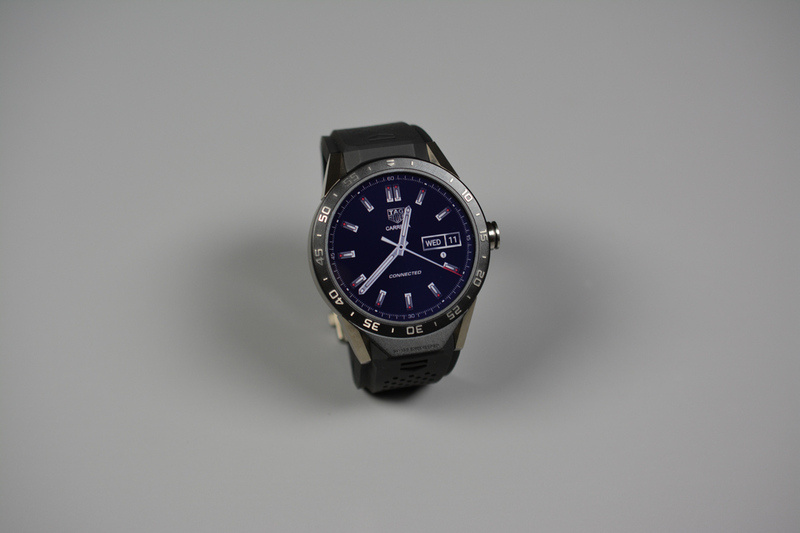 Audio Feedback will allow owners of a smartwatch with a microphone and speaker to place and receive calls, something only the Watch Urbane 2nd Edition LTE is currently capable of. Another device, the Huawei Watch, is also reported to feature a speaker. Once the device receives this future update to Android Wear 1.4, folks will likely be able to utilize it. Not only would you be able to take and place calls, but Audio Feedback will also read the time and notification cards when you are too busy to look down. Audio Feedback reads the time and notification cards, including the actions you can perform on them. By using Audio Feedback along with voice actions, you can perform tasks such as sending and responding to SMS messages and making and receiving calls from your watch. Audio Feedback works only on devices with a built-in speaker, currently the LG Urbane 2nd Edition LTE. As for the new gestures, Android Wear 1.4 will include actions for pulling down your settings shade, opening the app menu, returning to home, canceling an action before it is completed (undo), and performing actions on notification cards. We don’t yet have a timeframe on when we should expect Android Wear 1.4 to hit devices, but with Android Wear now supporting cellular and audio feedback, it seems likely we will soon see a whole gang of new devices hit the market that feature the necessary hardware for taking complete advantage of this.